The great psychological horror game from Bloober Team that released earlier this year is getting a DLC. Layers of Fear: Inheritance launches August 22 on PC, PS4 and Xbox One for $4.99 and will put you in the shoes of the painter's daughter. First trailer and details inside. 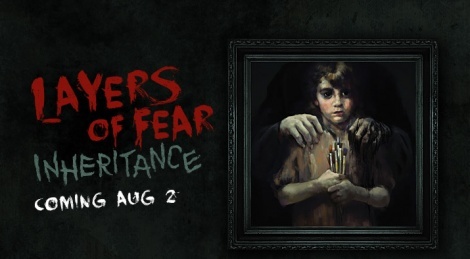 Layers of Fear: Inheritance launches on Aug. 2, 2016 for Steam (Windows PC, Mac, SteamOS/Linux), Xbox One, and PlayStation 4 for $4.99. 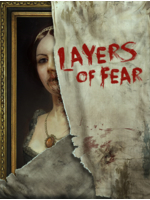 For more information, head to <0a99>http://www.layersoffear.com. See more of Inheritance this weekend at the Rooster Teeth Expo (RTX) and on Twitch at <0a99>https://www.twitch.tv/aspyrmedia.